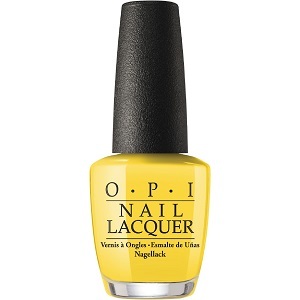 OPI Nail Polish, Exotic Birds Do Not Tweet, NLF91, .50 fl. oz. Sunny yellow creme nail color.